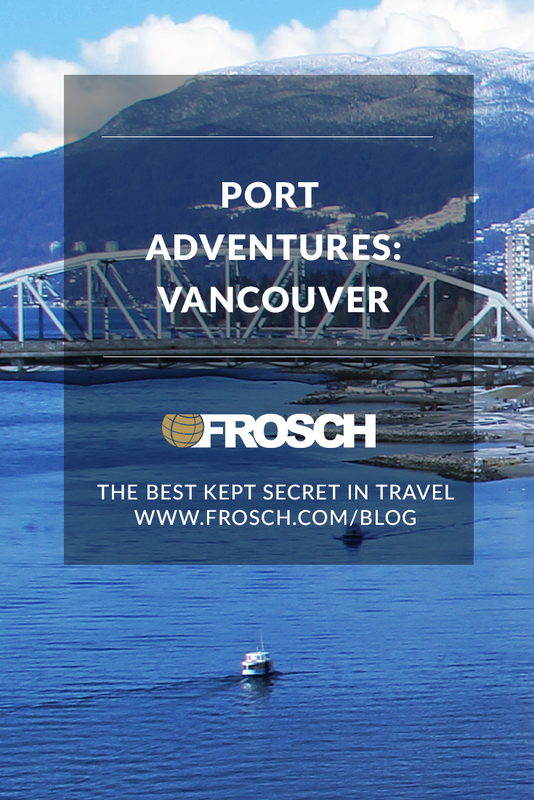 Vancouver’s not only a gorgeous port but also offers loads of fun for a few added days before or after an Alaskan cruise. 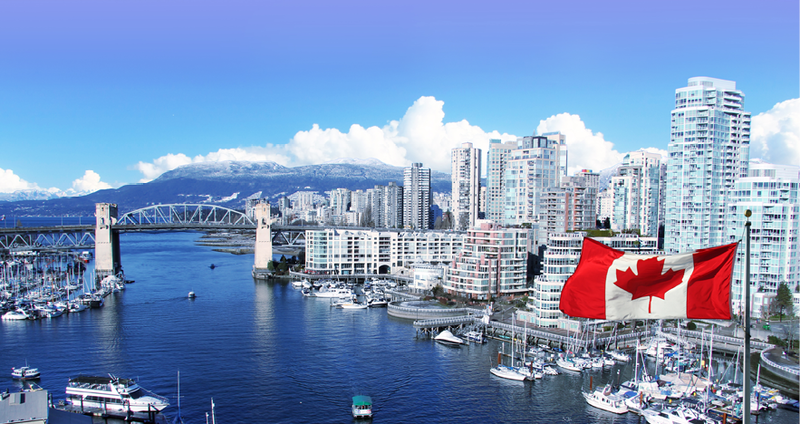 Here are a few activities to add to your ’To Do’ list when visiting beautiful Vancouver. Suspension Bridges, a cliffwalk, and treetop adventures are what you can find a short drive outside of Vancouver’s city center. You’ll love getting a bird’s eye view of 250-year-old Douglas firs. Explore, learn, and admire the natural beauty and stewardship of this remarkable place. Bustling in summer, Granville Island Public Market is a wonderful place to grab items for a makeshift picnic. Choose organic breads, artisanal patés, quality salami, and the finest cheeses for a fun lunch in the sun. Top it all off with some delicious pastries or gelato. Everything offered at the Granville Island Public Market is locally sourced and produced demonstrating Vancouver’s deep commitment to the slow food movement. For added fun, take the Aquabus to Granville Island. Rent a bike and cycle through world-renowned Stanley Park. On the Stanley Park Seawall path ride by enormous trees, beautiful rose gardens, and wonderful views of the North Shore Mountains. You’ll love the tranquil oasis that Stanley park offers visitors. 150,000 people annually make their way up the Grouse Grind trail. With 2,830 total stairs, it’s easy to see why it’s been dubbed ‘Mother Nature’s Stairmaster’. Novice hikers should plan 2 hours to complete the 1.8 miles. Grab a Grind Timer to track your time – have your results printed for you or find them online! After a few days in Vancouver, you’ll see why travelers adore this coastal city. You might even start to plan your return trip back here!